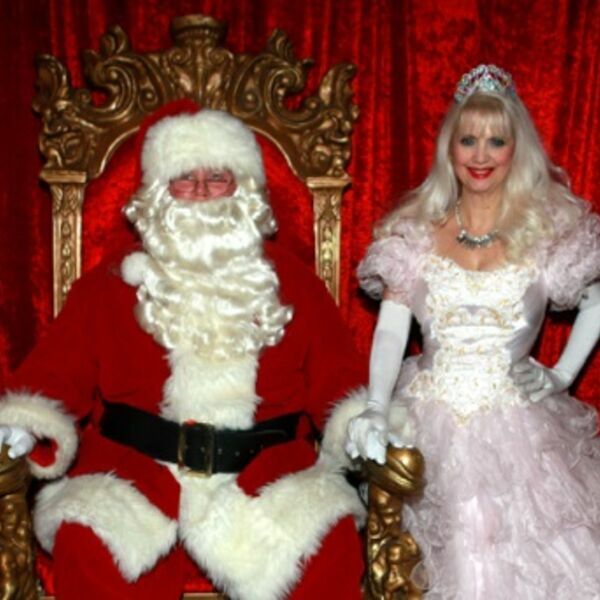 Beach BOOSTER Radio Podcasts - SPECIAL REPORT by Dianna Chycki - Santa in Wasaga Beach! SPECIAL REPORT by Dianna Chycki - Santa in Wasaga Beach! Description: Dianna welcomes Santa to Wasaga Beach on behalf of all of us at Beach BOOSTER! Hear from the jolly old man himself about visiting him at his amazing Santa's Castle at Stonebridge Town Centre, Main Street, Wasaga Beach. Santa also reminds us of "Doggie Days" at Santa's Castle, when all the good pooches of Wasaga Beach can have a special photo taken with Santa Claus! Photo courtesy of Watt's Photography. Dianna welcomes Santa to Wasaga Beach on behalf of all of us at Beach BOOSTER! Hear from the jolly old man himself about visiting him at his amazing Santa's Castle at Stonebridge Town Centre, Main Street, Wasaga Beach. Santa also reminds us of "Doggie Days" at Santa's Castle, when all the good pooches of Wasaga Beach can have a special photo taken with Santa Claus! Photo courtesy of Watt's Photography.